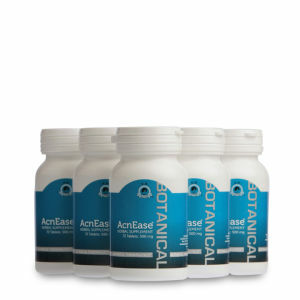 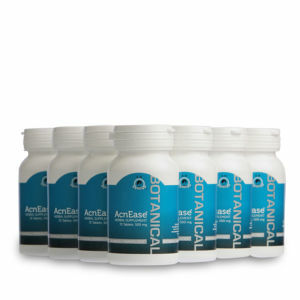 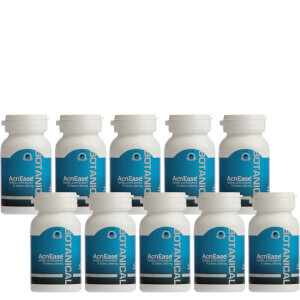 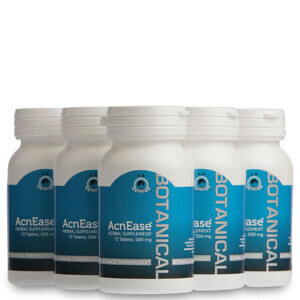 Browse the specially targeted acne treatment AcnEase available here at Mankind. 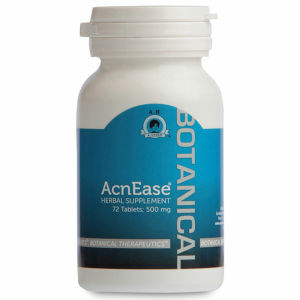 A targeted anti-acne treatment based on traditional Chinese medicine that simply clears up spotty complexions and prevents future outbreaks. 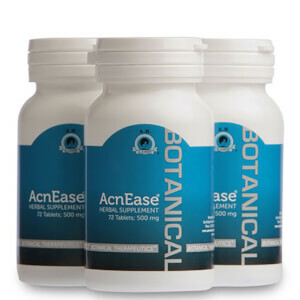 By using only herbal supplements, AcnEase works on the endocrine system to regulate hormone production to create a clear complexion.